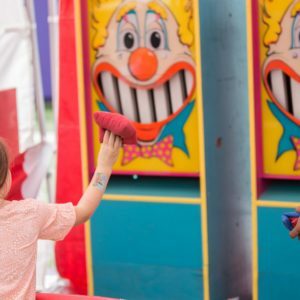 The good ol’ carnival classics! 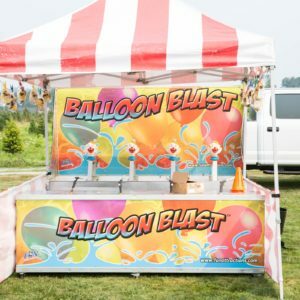 Perfect for School carnivals, private parties, public festivals, company picnics, and all types of carnival events! 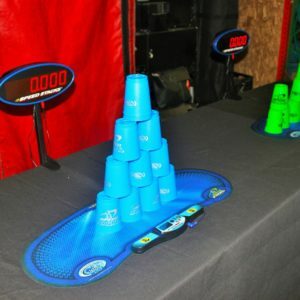 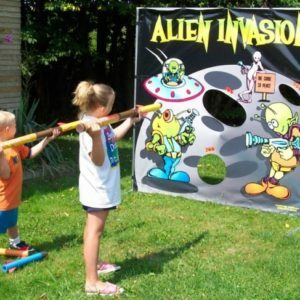 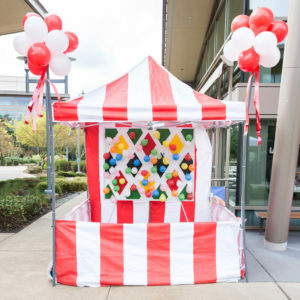 Offering a huge selection of games activities and carnival game options! 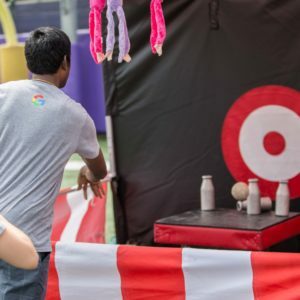 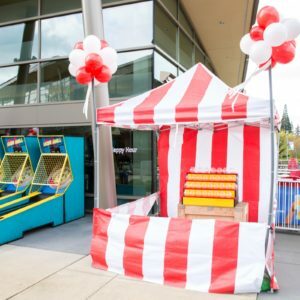 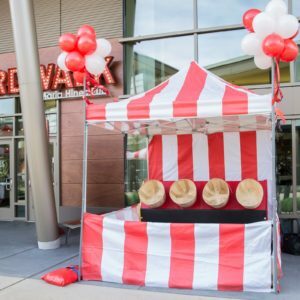 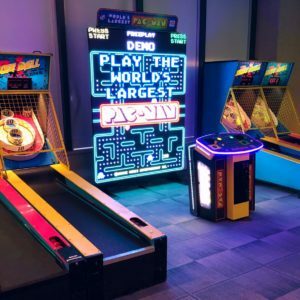 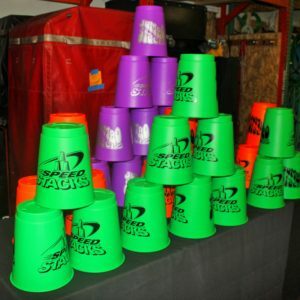 Ring toss, Tub Games, Dunk Tanks, Hi Strikers- If it is a carnival game we probably have it- we are Seattle’s number one carnival game rental provider! 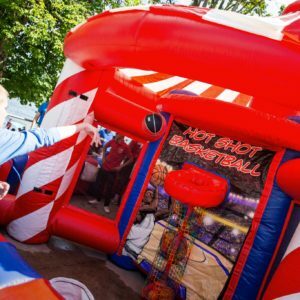 Offering our game rentals and activities services to carnival parties, school carnivals, church carnivals, public carnivals, festivals and events.